Museums, galleries and cultural institutions worldwide are turning to big data and analytics to increase visitation, optimise programs and evidence funding. 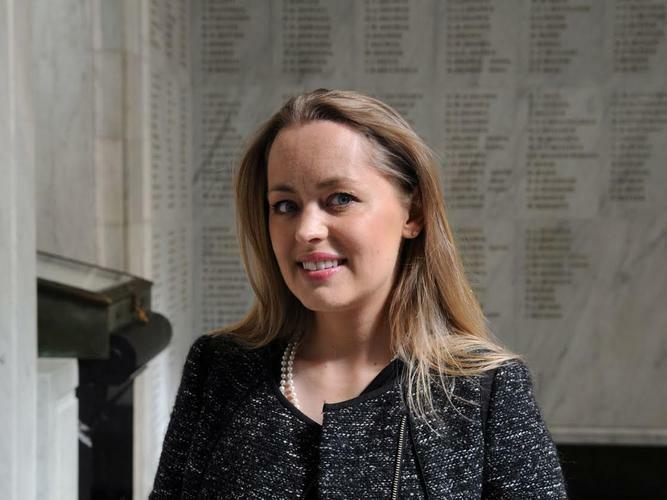 “By embracing the power of big data, museums are now arming themselves with the same tools that make these companies successful,” says Angie Judge, CEO of museum analytics company Dexibit. She says this is just one of the key drivers behind the launch of Dexibit's new tool for their customers - an integration framework aimed at more technically advanced users in large institutions. The framework enables Dexibit to leverage notebooks to enable self service data facility for power users, integration with third party reporting (such as Tableau and QlikSense) for data analysts and utilisation of R for data scientists. The framework provides "an instant advanced analytics ecosystem for the museum", says Judge. A programming language for data science, R is one of the most popular development languages in the world, enabling statistical computing, says Judge. Dexibit provides big data analysis to help museum executives understand visitor behaviour. Judge notes how the Harvard Business Review has called data scientist as the ‘sexiest' job of 21st century, a word not usually used to describe museums. “The pursuit of data science hasn’t escaped the cultural sector as it looks to find ways to advance arts, heritage and culture in society,” says Judge. “In many ways, culture is now competing with the couch. When it comes to entertainment, even education, brands such as Facebook and Netflix all vie for public attention alongside our cultural institutions." In the museum, Dexibit’s technology takes a digital snapshot of visitor presence by gallery every few seconds, using wifie. This data, alongside online traffic, social media, commercial transactions and even the weather outside, develops a picture of visitor experience, she explains. Dexibit then provides the museum with personalised dashboards, automated reports and opportunities to collaborate over data. She says Dexibit’s own data team provided the inspiration behind the development, having used R since the beginning. “We were looking to dramatically cut our time to market for insights innovation when building our integration framework,“ explains Judge. Judge says Dexibit will be holding introductory R training for budding museum analysts in the coming months. 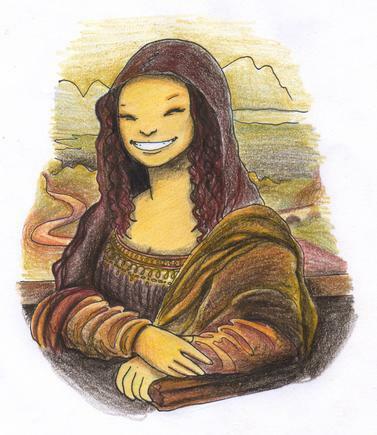 "Over a billion people visit the world’s 75,000 museums each year,” she says. 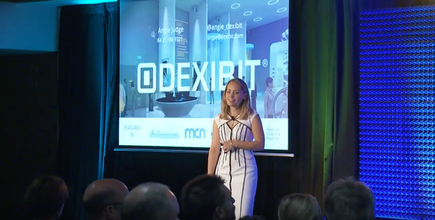 Angie Judge says Dexibit’s own data team provided the inspiration behind the development, having used R since the beginning.